Emily McMahan of Capitol Post and Seda Atam Goff of Bunker Labs DC join me to talk about Veteran entrepreneurship, what to know before starting a business, and the 2018 D.C. Muster. These women have been immersed in the world of entrepreneurship for more than awhile and in this episode they drop some serious knowledge you can't afford to miss! Emily McMahan launched Bunker Labs DC and is the Director of Capitol Post. After graduation from West Point, Emily was commissioned as a military police officer, and her military experience includes combat deployments supporting Operations Enduring Freedom, Iraqi Freedom, and Noble Eagle. Emily holds a Master of Business Administration degree from the University of Virginia’s Darden School of Business and a Bachelor of Science degree from the United States Military Academy at West Point. Seda Goff is the Director of Bunker Labs D.C. Prior to that, through Seda’s company Lighthouse Global Business, she worked with Bunker Labs companies as a consultant teaching lean startup and helping start founders map out their business ecosystem. Seda is a graduate of the University of Colorado at Boulder and holds an MBA from American University in Washington D.C. 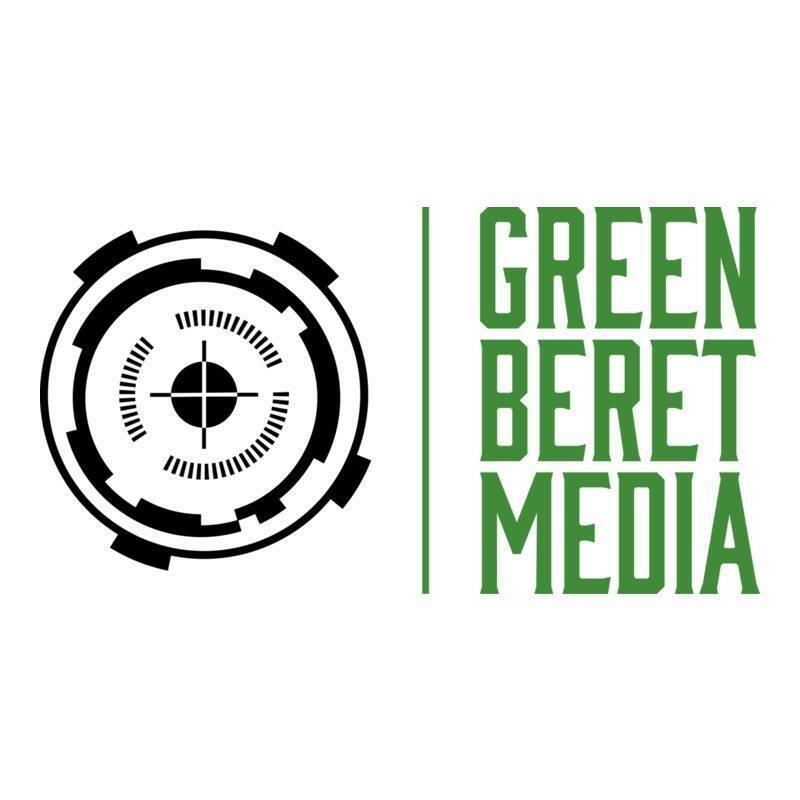 HUGE thank you to Green Beret Media for the photos and video!